Promotes uniformity in instructional design and delivery. Providers a more level playing field for educators. Increases consistency across education programs. Raises the caliber of CE/T programs. Seamless integration with member portal. IACET recently gave our website a facelift, aiming to make a more user-friendly experience and updating navigation to assist you in finding the information you need. 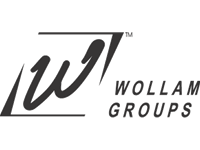 Join the netwok of Continuing Education and Training professionals and grow your program. Find out when the next Application Assistance webinar or workshop is scheduled. 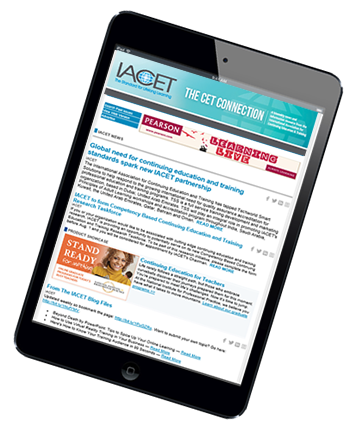 Every two weeks, The CET Connection delivers the latest in IACET and continuing education and training (CE/T) updates straight to your inbox. Sign-up Today! The International Association for Continuing Education And Training (IACET) developed the original Continuing Education Unit (CEU) and today ensures that providers of continuing education and training can prove they provide high-quality instruction by following the ANSI/IACET Standard for Continuing Education and Training through a rigorous accreditation process. 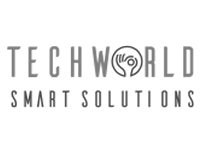 Search by location, delivery method, industry and much more to find the training you need! Are you a provider of education who seeks to certify the qualitity of your facilities education? 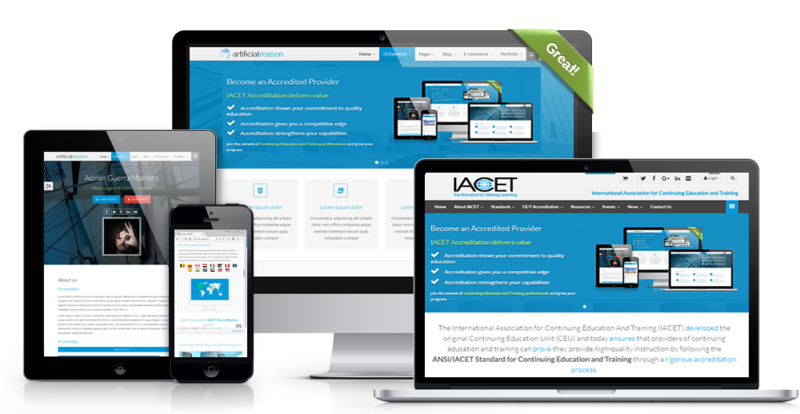 Discover how you can earn the IACET Accreditation. As the official standard for continuing education and training (CE/T), IACET Continuing Education Units (CEUs) are recognized by a wide range of organizations. Log-in to the secure portal to manage your membership and accreditation information and to access members-only resources. IACET's mission to train a global workforce means that providers across the world have been able to achieve the IACET Accreditation. With providers across the globe, IACET maintains an internationally recognized standard for continuing education and training. Examine IACET's eligibility requirements and application process. Download the Authorized Provider Self-Assessment Checklist and Free Accreditation Guide. The checklist is designed to make sure your organization is ready to submit an application by going through a checklist intended to identify any gaps in policies, processes or evidence that must be addressed before an application is submitted. The guide will give you information on IACET, the importance of the IACET CEU, what to expect from the Standard and AP Application, as well as the process, price, and timeline on becoming accredited as an IACET Accredited Provider. Purchase and download the ANSI/IACET Standard and Application (Prospective AP only), $450. Note: Providers seeking reaccreditation should purchase the Standard and Reaccreditation in the online application system. You’ll need to ensure the name of your organization is listed when purchasing the application. Once the Standard is purchased, the prospective provider is allowed two years to apply for accreditation. 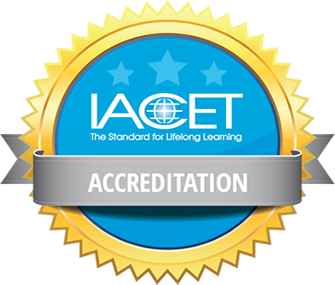 During this two year cycle, IACET will be communicating with different events and resources that can help your organization achieve accreditation. You will also have access to the online application for accreditation. IACET's application for accreditation is now 100% online. You can take up to two years to finish your application. Once you have compiled all of the evidence requested in the application you will be ready for the virtual review. Upon submission, a $3,250 fee is due for the review process to begin. The virtual review consists of a team of IACET reviewers examining the application for compliance with the Standard. IACET's review is an iterative process which means it may more than one review round to document compliance. The provider will be kept updated on the status of their review in the online system. Expenses for the review process are covered by the application fee made at the time of submission. Providers based outside the lower 48 United States may be subject to slightly higher fees to cover the higher costs of travel. IACET verifies a number of factors that can only be achieved with a site review even for virtual organizations. Site visits take approximately a half day. IACET reviewers will document that the Standard is being followed by the organization and that the attestations in the application are accurate. Once you have earned accreditation, your first years dues will be needed to finalize accreditation. Annual membership dues are used to help IACET audit providers as needed, provide benefits to the community, and engage in meaningful research that promotes quality CE/T and sustains the Standard. Enjoy accreditation in 5 year spans. 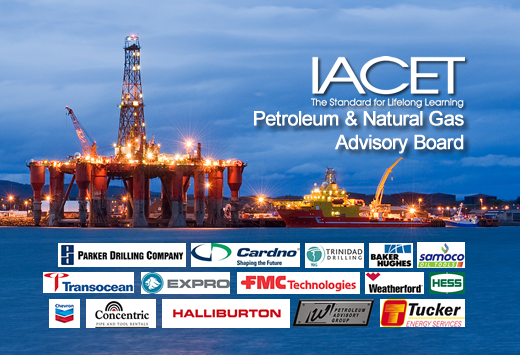 Reaccrediation documentation should be submitted to IACET 90 days before accreditation expires. The process of reaccreditation is very similar to the intitial process of accreditation. The ANSI/IACET Standard for Continuing Education and Training is a universal model for learning process excellence. It defines a proven model for developing effective and valuable continuing education and training (CE/T) programs by measuring a CE/T provider's training program from procedure to process to result. Because the ANSI/IACET Standard focuses on how continuing education and training programs are developed>, not what they cover, it provides a certifiable framework of researched and proven best practices that can be applied across disciplines and industries. The ANSI/IACET Standard measures all aspects of a CE/T provider’s program development across ten nationally recognized categories. This has allowed for the ANSI/IACET Standard to be recoginized as the official standard for CE/T in the world. Within the competitive marketplace, can you afford to not be recoginized by a reputable organization certifing your commitment to high-quality, excellent education?